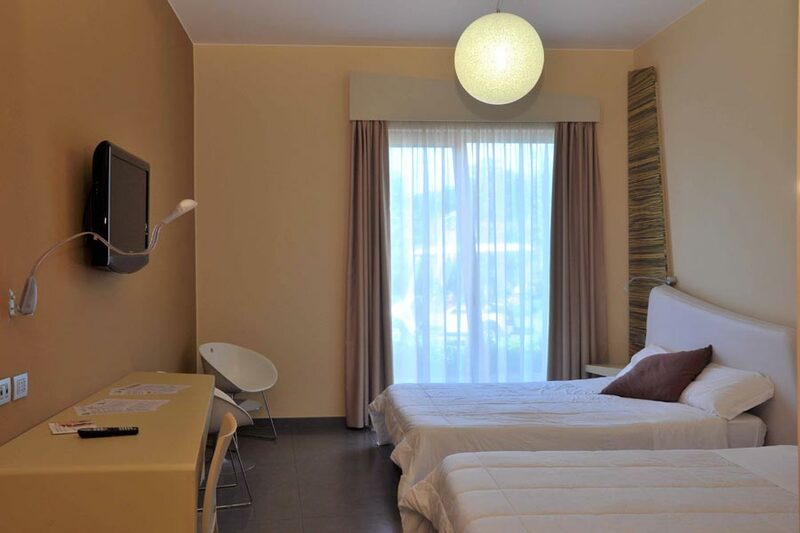 Located near Acireale, on the panoramic SS 114, ibis Styles Catania Acireale is ideal for business and leisure travelers. 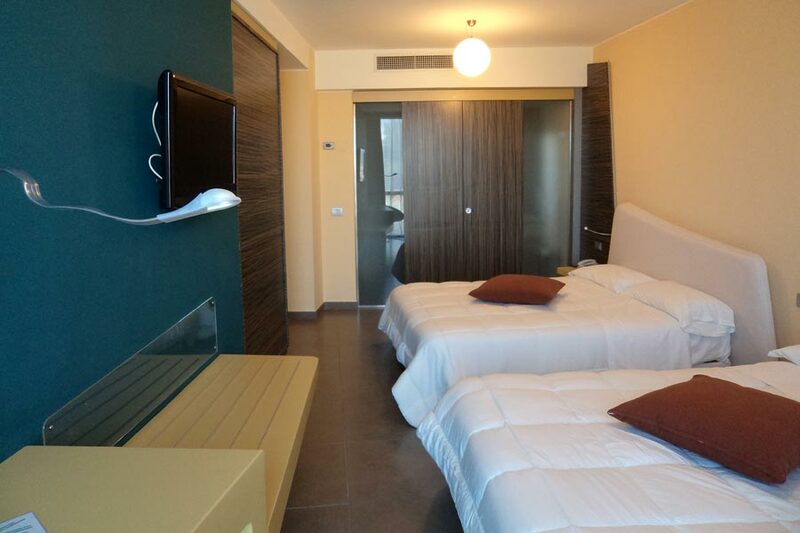 All rooms are spacious enriched by refined details, furnished with queen or king size beds or French beds. 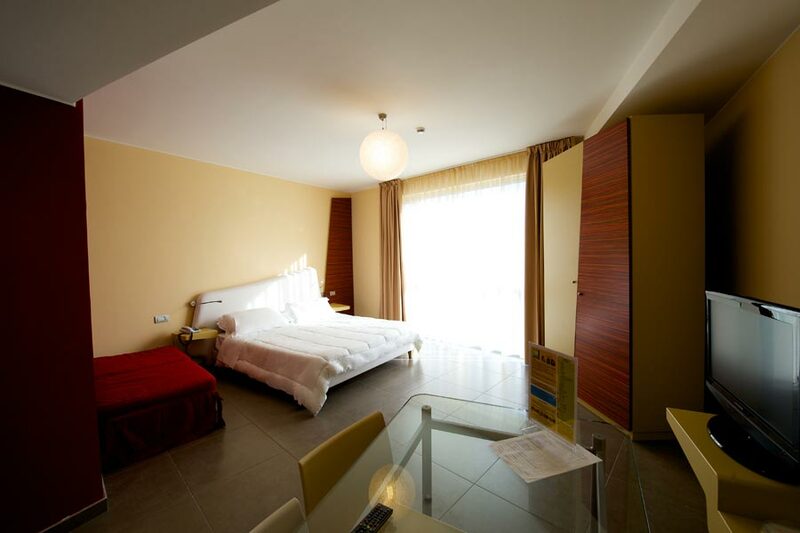 Each room is provided with private bathroom. 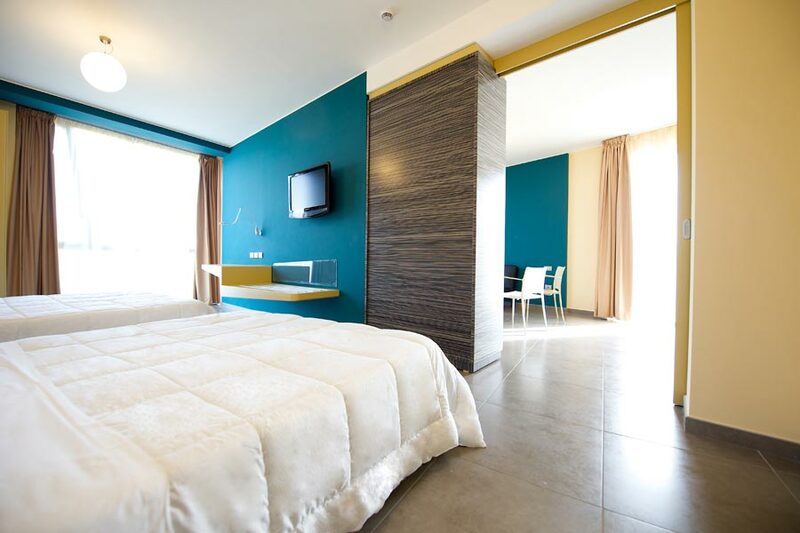 All rooms are comfortable and carefully decorated with warm colours ensuring a pleasant experience: regardful of its guests needs, whether they are business or leisure, ibis Styles Hotel is the perfect solution for an extended stay or a simple break between business appointments. Sound proofing system up to 54 dB. Standard Rooms consist of DOUBLE Rooms (or Double Room Single Use) with Queen size (cm 160) or King size beds (cm 180) and TWIN Rooms with 2 French beds or two Queen size beds (max 4 persons). 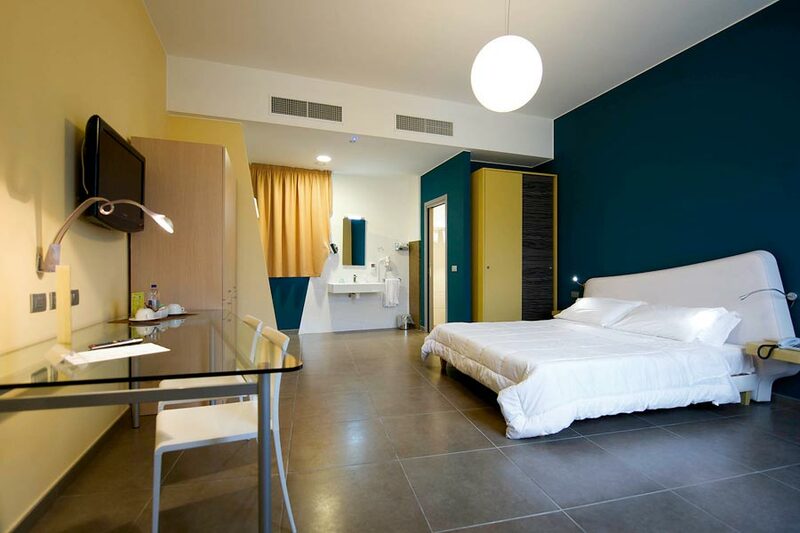 All the 62 rooms are enriched with a minimal design, based on comfort and functionality. Furthermore they are provided with private bathroom and shower. Some rooms, located in the Dependance close to the hotel, have an independent entrance and front door private parking area, with the guarantee of absolute privacy. 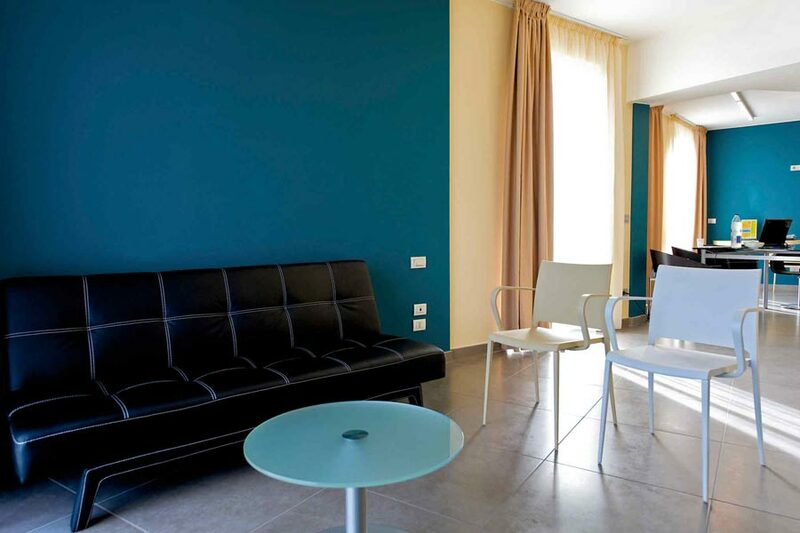 3 unique rooms, located in the Dependance, offer an exclusive and comfortable atmosphere. 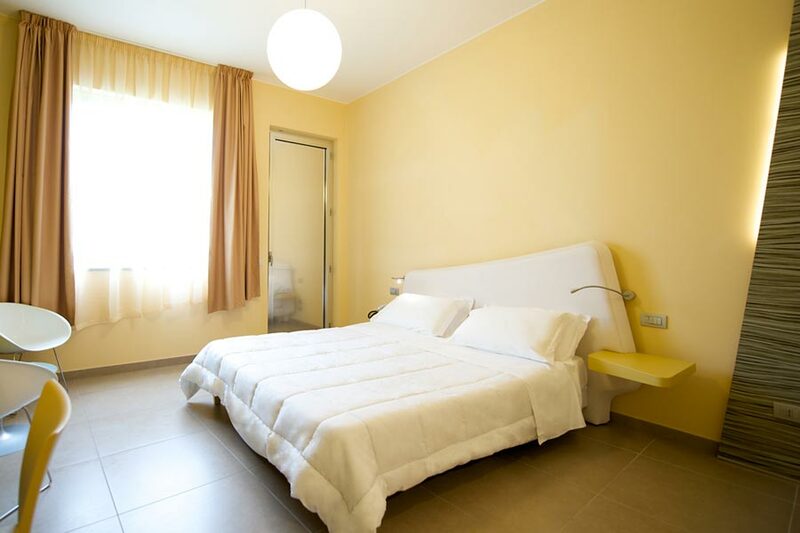 SPECIAL ROOMS are provided with a charming round bed or queen bed size, a Jacuzzi (next to the bed) or a shower with chromatherapy system, and finally bathroom with visible washbasin. Also Special Rooms have front door parking. Suite, located in the hotel and enriched by refined details, is provided with 2 Queen size beds and 1 sofa bed. 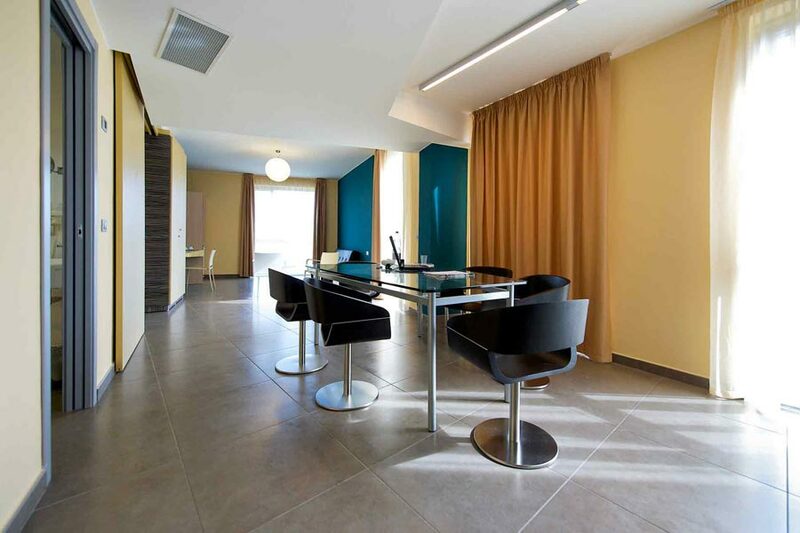 SUITE, suitable for 6 persons, is perfect for business stays and meeting. The business room can receive until 24 people (seat capacity Theatre) and it can be booked for business meeting, regardless the stay or overnight. Our property offers Day Use facilities, a few hours accommodation meant for those who are in search of relax for a refreshing rest after a long journey or a hard day’s work.